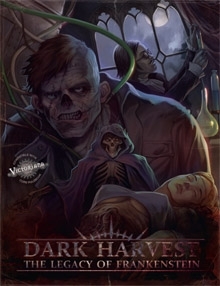 Dark Harvest is an alternative setting (compatible with Victoria) from Cubicle Seven. In this pseudo-historic twist, Dr. Frankenstein establishes a seat of political and military power in the country of Promethea. 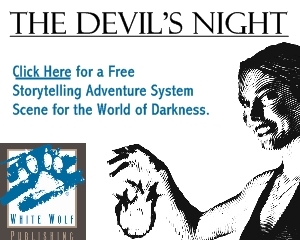 This power base permits him to explore stranger scientific pursuits and achieve dangerous heights of hubris. Of course, things are far from well behind the curtain and PCs will most likely take part in the factions attempting to topple the status quo.